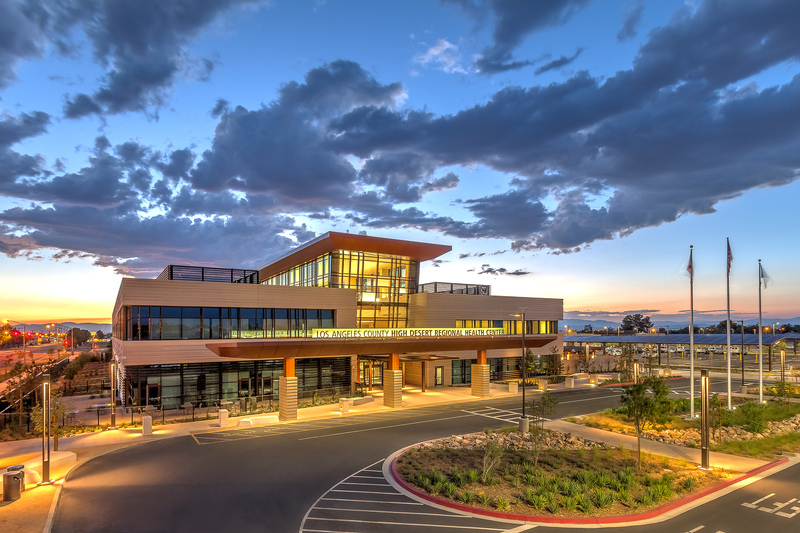 The High Desert Regional Health Center, more commonly known around Lionakis as High Desert or HDMACC, was selected as one of three recipients in the Healthcare Category of the Design-Build Institute of America’s (DBIA) 2015 National Design-Build Project/Team Awards! Eligible projects must be delivered via design-build and are judged on design-build best practices, added value, excellence in design, collaboration and teaming performance in nine categories. These include aviation, civic/assembly buildings, commercial/office buildings, industrial/process/research facilities, educational facilities, healthcare facilities, rehabilitation/renovation/restoration, transportation and water/wastewater. 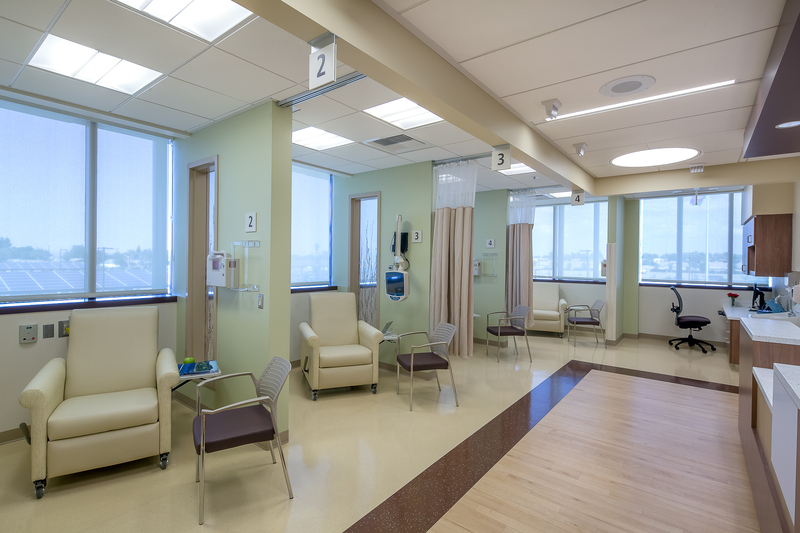 Our Project/Team award submission was developed in partnership with our design-build partner, Swinerton Builders, and will now be judged against the two other Healthcare Category winners, with one winner selected for a National Award of Excellence in the Healthcare Category. National Award of Excellence winners will be announced on November 3 at the DBIA’s Design-Build Conference and Expo in Denver. Click here for details. 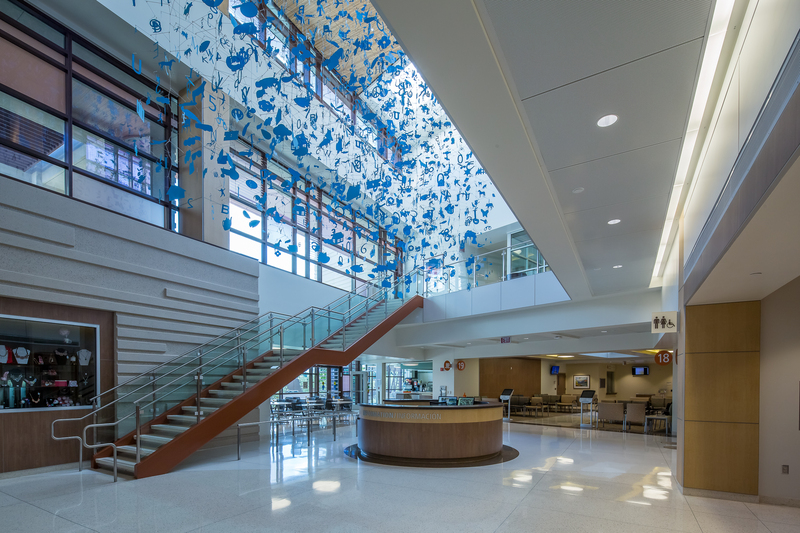 At this time, National Awards of Excellence will also be given for Architecture Design, Engineering Design, Process and Teaming, while one of the 26 Award of Merit winners will be honored as 2015 DBIA Project of the Year.